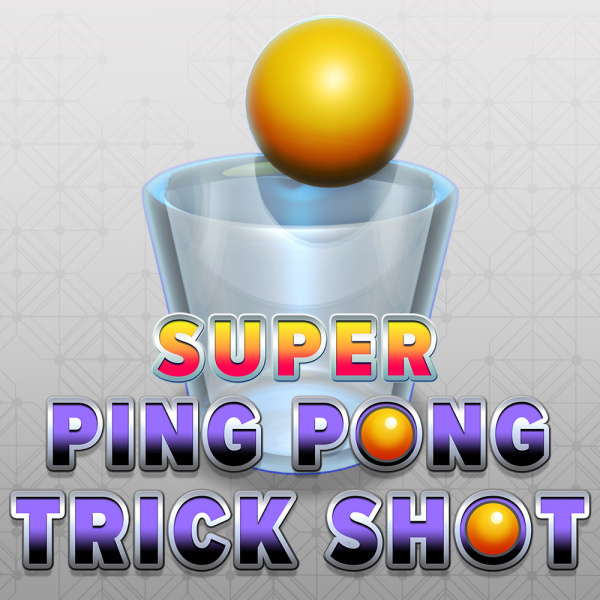 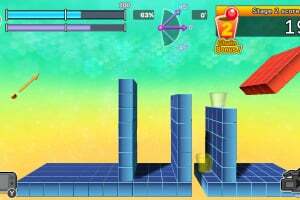 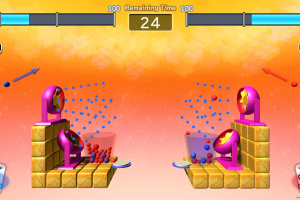 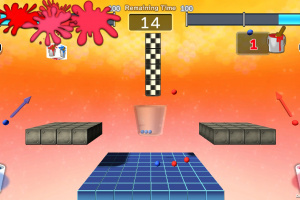 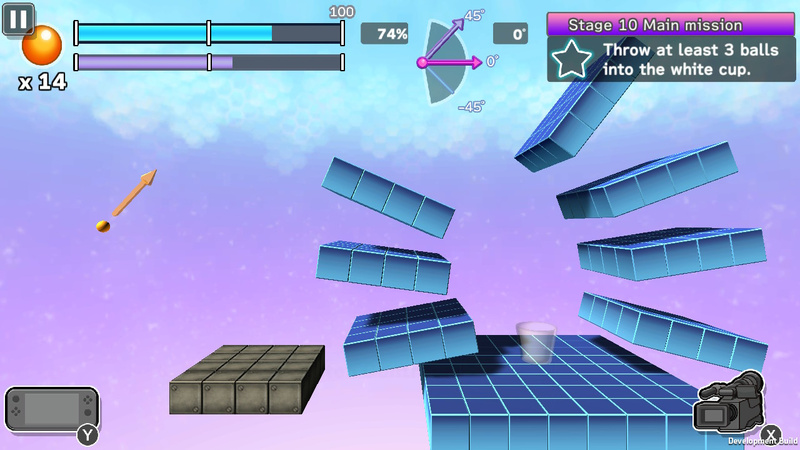 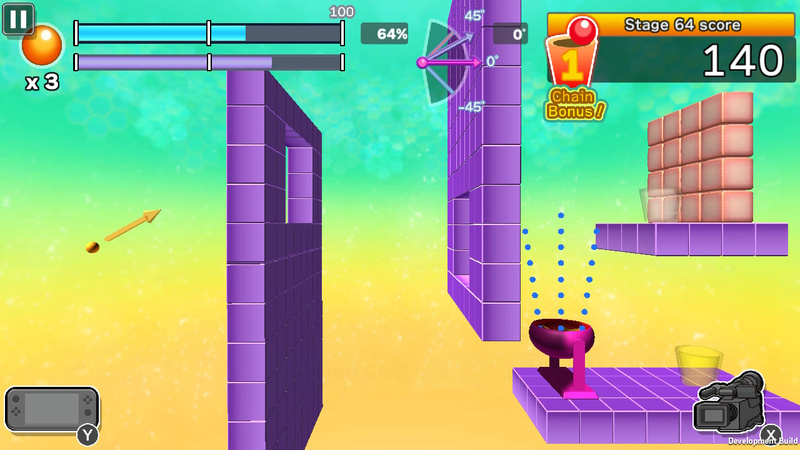 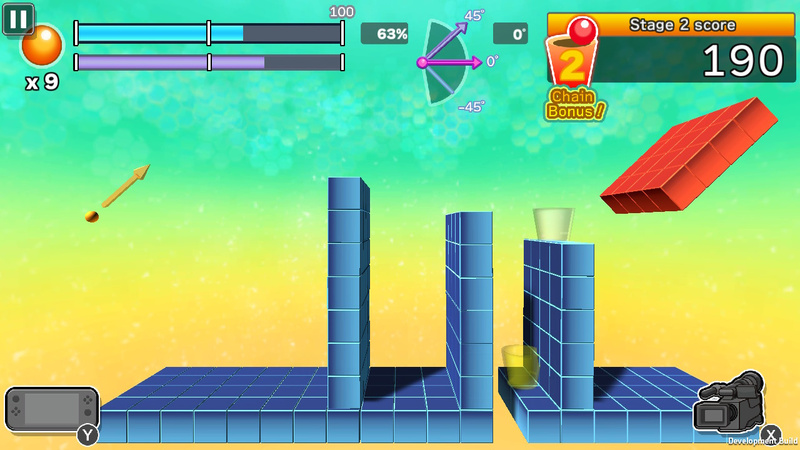 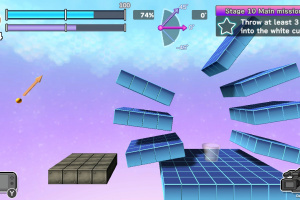 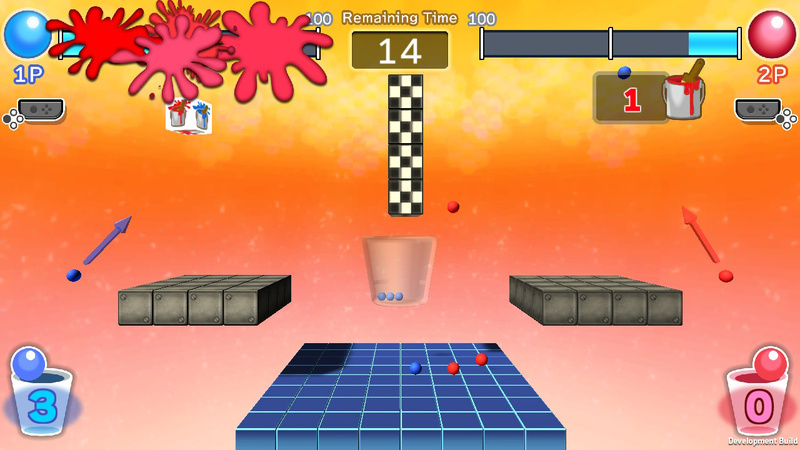 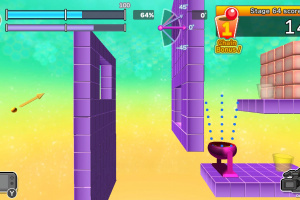 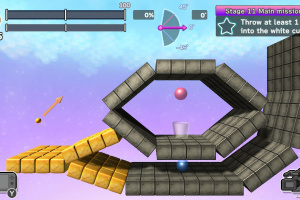 Try throwing a ball across a room filled with moving platforms and obstacles and into a cup! 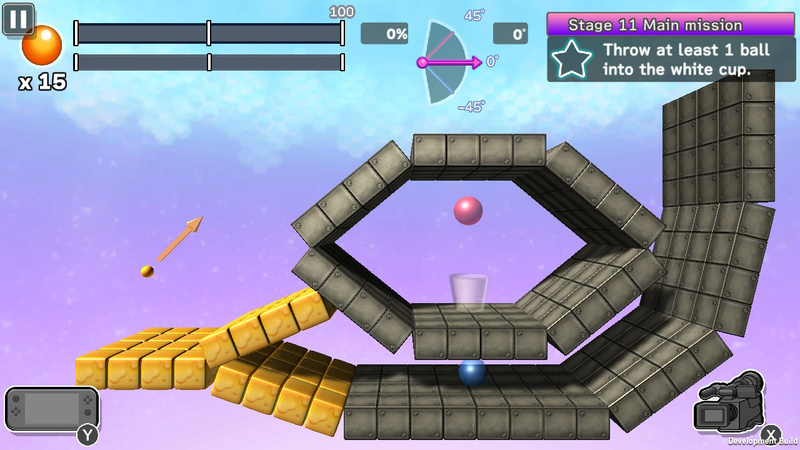 Test your throwing skills across 80 challenges with mission and sub-mission objectives such as making the ball bounce twice, or using at least 75% power. Use the L-Stick for traditional controls or the more energetic motion controls that simulate throwing a ball. 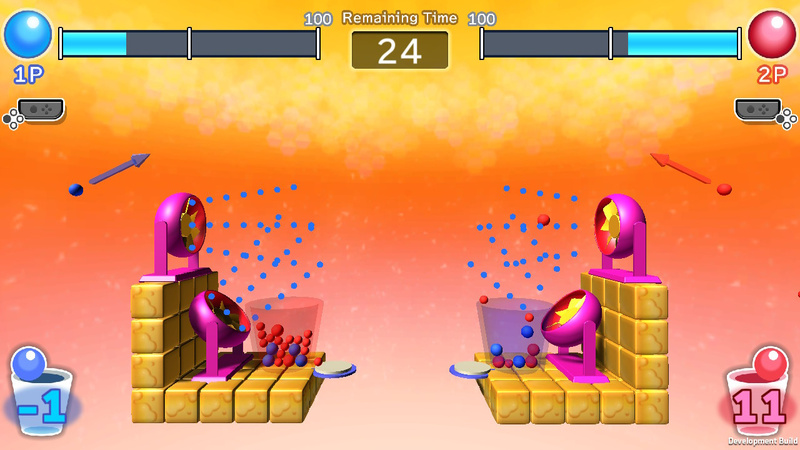 In addition to the single player Mission and Time Attack modes, there's also a 2 player competitive mode! 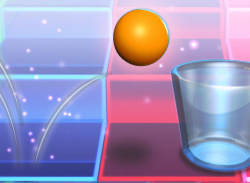 Go head-to-head with a friend to see who can throw the most balls into the cup and use special items to get an advantage over your opponent!